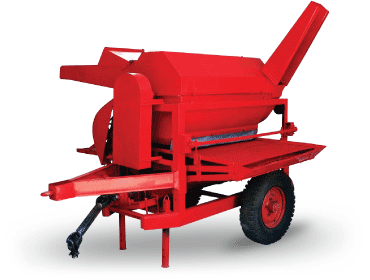 PTO operated mobile rice threshing machine – similar to conventional wheat thresher. Axial-flow Threshing Mechanism. 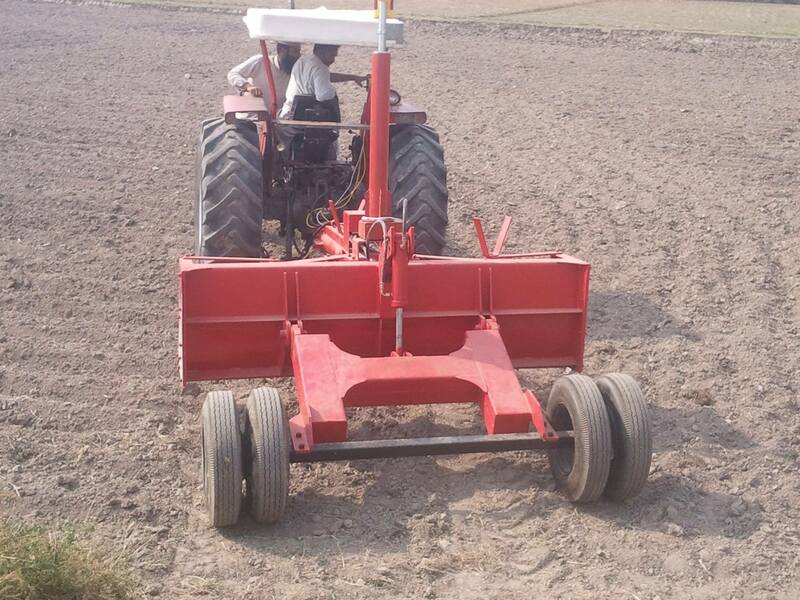 The machine takes input of the crop from one end. The grains are separated and further processed on vibrating sieves where they receive air blow for cleaning. Processed grains are discharged from the exit output. 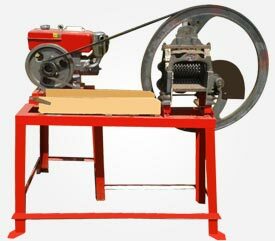 The left over un-threashed material is recycled through the threashing drum with the help of an auger conveyor.